Dutch Passion, the prestigious producer of high-quality cannabis seeds and genetics, is poised to be the first cannabis seed company in the Netherlands to enter into an international partnership with a licensed commercial cannabis producer. 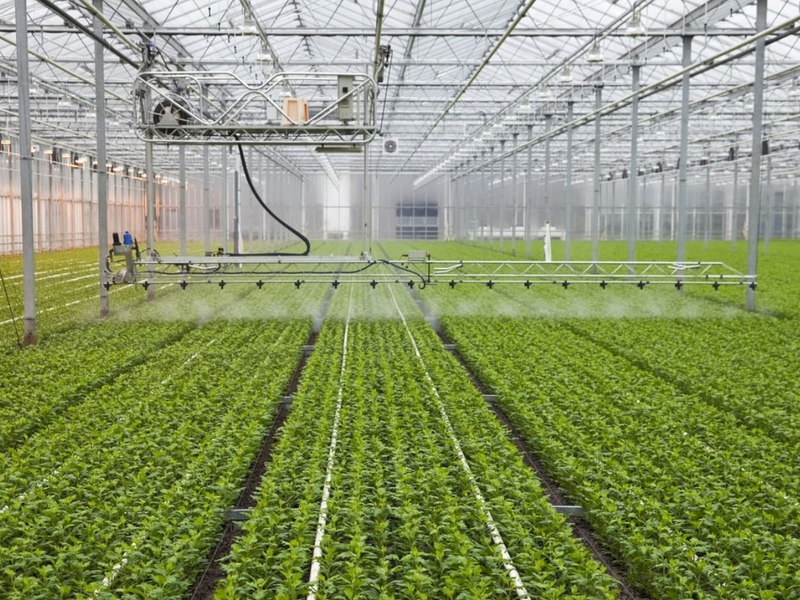 MYM Nutraceuticals — who boasts large-scale operations in Australia, Canada and Colombia — has reached an agreement with the Amsterdam-based seed breeder for the production and distribution of Dutch Passion-branded products and seed genetics in Colombia and Australia. Dutch Passion is one of the premier heritage Dutch seed banks, having been formally established in 1987 at a time when the Netherlands was the world’s marijuana mecca — the only place where commercial cannabis seed breeding and retailing was legal. Dutch Passion founder Henk van Dalen is one of the original flying Dutchmen who, since the ’70s, has traveled to exotic, far-flung destinations to unearth rare landrace genetics, bring those genetics back to the Netherlands, and breed them to make what would become the innovative, famous cannabis strains we still enjoy today. Van Dalen was also among the first breeders to introduce the Western world to autoflowering cannabis and feminized seeds. Big Buds chatted with Dutch Passion spokesperson Tony to find out more about the company’s exciting new global ventures. BigBudsMag: Tony, please give us an overview of this new chapter in Dutch Passion’s story. Tony: We have two cannabis partnerships on tap. One of them is that we’re doing cannabis cultivation partnerships in Australia and Colombia with MYM Nutraceuticals. We have a two-year agreement, giving MYM the Australian and Colombian rights to produce and distribute Dutch Passion medical cannabis products, and cannabis seeds, clones, flowers, pre-rolled joints and other cannabis products all derived from our genetics. MYM Nutraceuticals is based in Vancouver and has subsidiaries including CannaCanada, Sublime Culture, HempMeds and Budly Software. 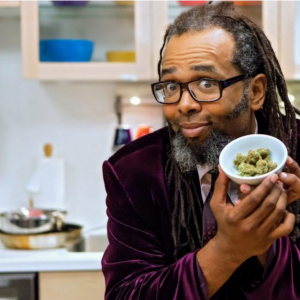 This is a major innovator in the cannabis world. MYM is building major, state-of-the-art marijuana growing, processing and research facilities. For example, they’re planning to spend $104 million on cannabis greenhouses in Quebec, as well as $119 million for the construction of a multipurpose center, which will include a museum, auditorium, cafeteria, school, restaurant, bookstore, luxury hotel, clinic and cannabis research center. Dutch Passion is also partnering with leading Canadian cannabis producer Weed Me. Weed Me will have full access to Dutch Passion genetics and gets Canadian branding rights for branded buds, extracts and pre-rolled joints. Ontario-based Weed Me has a Canadian cannabis cultivation license. 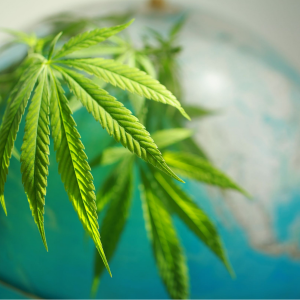 As well as selling cannabis to Canadians, they plan to export their products internationally. They’re building an extraction lab and a 1,200-square-foot research and testing lab, which is expected to be completed later in 2018. They’ll soon be growing exclusive Dutch Passion strains, such as our Charlotte’s Angel, a strain that contains very high concentrations of CBD, with a THC content under 1 percent. 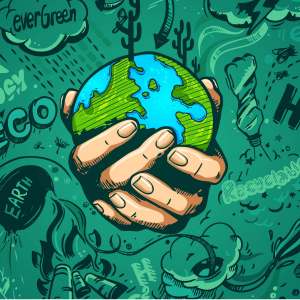 BBM: What are the legal and practical realities for a Dutch cannabis seed producer getting involved in cannabis business in countries as diverse as Canada, Colombia and Australia? Tony: Cannabis freedom is growing. Canada has national legalization and they’re wide open for cannabis business ventures. Our work with the new Canadian partners allows for research labs where the focus includes cultivars rich in unusual cannabinoids, or combinations thereof. 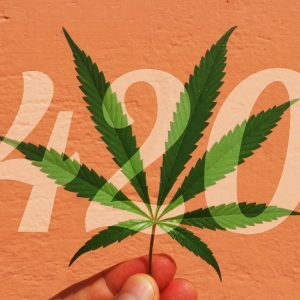 Medical cannabis has been legal since 2015 in Colombia. Whole cannabis and extracts can be bought from dispensaries. Any potential supplier has to submit detailed plans for government consideration before the necessary permits can be granted for cultivation. We all know of the famous cannabis landrace strains from Colombia. Dutch Passion has always loved to find, evaluate and breed with superb local landrace genetics. Our seed collection has genetics from all parts of the world, with many exclusive varieties we’ve produced by shaping landrace genetics into high-yielding strains for today’s grower. In Colombia, it will be interesting to get to grow and test some of the Colombian Gold land race cultivars, for example. Likewise, in Australia, we are interested in finding heirloom varieties. In the old days, we would collect seeds by traveling to faraway places, and from cannabis imported into Amsterdam from all corners of the earth. Nowadays, we have an ever-expanding network of business and social contacts to help us find unusual genetics and landrace varieties. To make this work, it has been very important to choose the right partners. 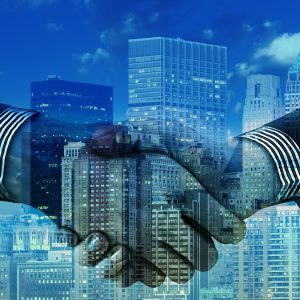 Lots of people are establishing a presence in the cannabis market at the moment, but the trick is to find partners with the same interests, values and approach. Once you have a like-minded partner on a similar wavelength, many of the issues are easy to work through naturally. 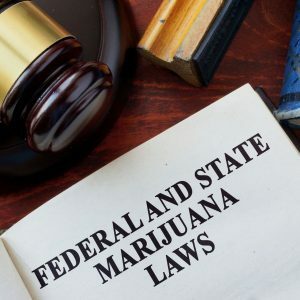 Perhaps the most critical initial consideration is to ensure our partners have full compliance for all the necessary government and licensing regulations. Dutch Passion has stayed in business for more than 30 years by doing things the correct way, staying loyal to the cannabis community, and being brave enough to try new things, such as feminized seeds and working with the most professional partners. Our new ventures continue our professional approach. We remain true to our original mission to provide incredible strains to home-based marijuana growers. But we’re also glad to be involved with large-scale licensed cannabis growers. 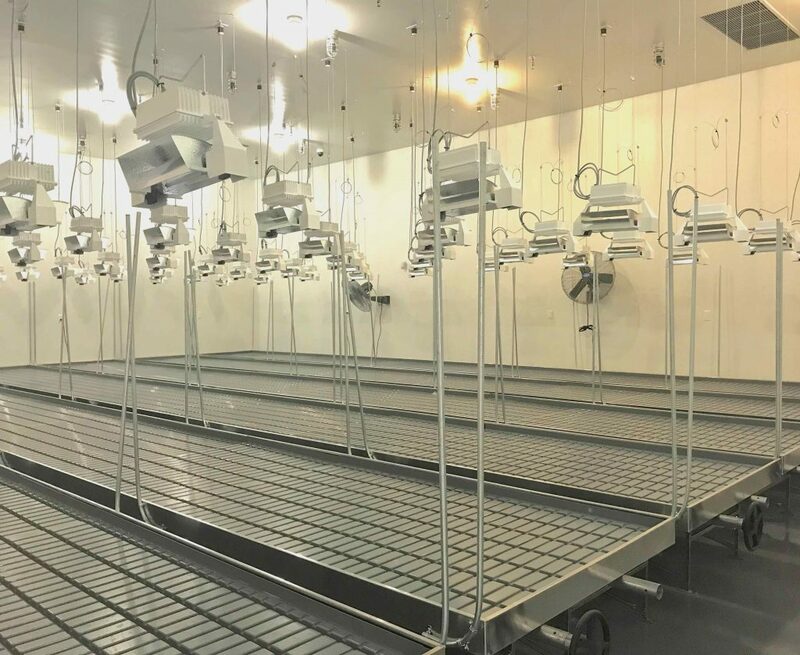 This pristine, high-tech grow op in Quebec will be used to grow Dutch Passion genetics. BBM: Will new Dutch Passion strains based on landrace genetics come from these new global ventures? Tony: Only if the genetics are truly worth developing. Selling seeds is always at the forefront of our minds when we look at any new genetics or territories. But with our existing menu of award-winning marijuana strains, we can afford to wait until something truly special comes along before we make and sell a new strain. One of the more exciting aspects of these partnerships is developing new strains and phenotypes. 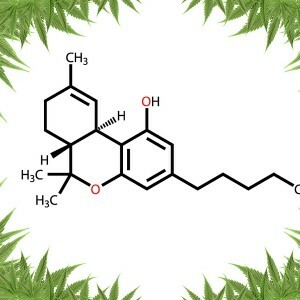 We’re interested in lesser-known cannabinoids such as CBG [cannabigerol], THCV [tetrahydrocannabivarin] and CBDV [cannabidivarin]. There’s much interest in discovering the properties and uses of the minor cannabinoids, and there is also lots of interest to find new genetics suited to producing these. BBM: Many Big Buds readers are growers who are displeased about licensed commercial producers — they see them as competition. Most of your seed purchasers are small-scale home growers who sell cannabis. They view licensed commercial producers and government dispensaries as harming their business goals. What do you say to these people who may feel you’re helping to put small-scale home growers out of business? Tony: The cannabis marketplace is growing rapidly as rules relax state by state, country by country. There will be a place for growers of all types and size to thrive like never before in this new cannabis-friendly environment. Many of the places that are legalizing licensed production of cannabis also allow small-scale cultivation. In legal parts of the USA and Canada, many patients can grow their own, and prefer that to buying commercial cannabis. We fully support that and always will do. And we genuinely hope that the laws in other countries will allow personal growers and craft cannabis growers to grow, too. 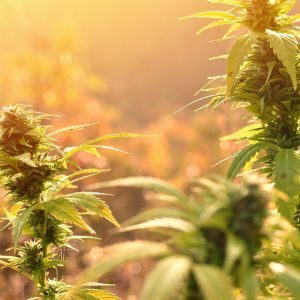 We hope that the smaller-scale craft growers will find a place between the hobby grower and the large licensed producers, and some of that will depend on the rules set by the governments. One thing we do know is when cannabis was largely illegal, we found that there was always a large number of growers who ignored the laws and did what they wanted to do anyway, and that was with a hostile legal regime in the background waiting to pounce on them. 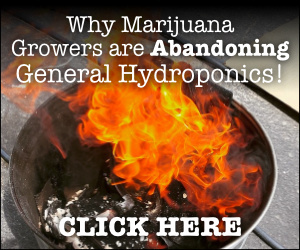 Now, as the hostility towards marijuana starts to evaporate, we expect that more growers than ever will be planting a few seeds. It’s worth adding that not everyone wants to grow their own cannabis. Many cannabis users just want to go to a local dispensary to buy some, rather than grow their own. Legalization and regulation of commercial production will safeguard quality, safety and standards. These things can be difficult to control without regulations. The legalization system may also guarantee well-paid marijuana industry jobs with pensions, taxes, good working conditions and benefits/protection for the employees. 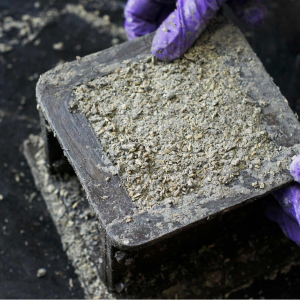 The marijuana seed industry is more robust than ever before. We’re seeing business growth in the new legal markets, and increased seed sales to licensed growers and new home growers. Licensed legal producers usually grow from clones, so that type of production isn’t a significant boost for our seed business. But some of the larger growers prefer to work with autoflowering marijuana, which can’t be cloned, so it requires a lot of seeds. And some industrial-scale marijuana growers prefer to grow from seed because doing clones on a very large scale is too much hassle and doesn’t suit their marijuana-growing protocols. But we will always sell cannabis seeds to smaller growers and dedicated growing cooperatives. It’s part of our heritage, and that’s not going to change. 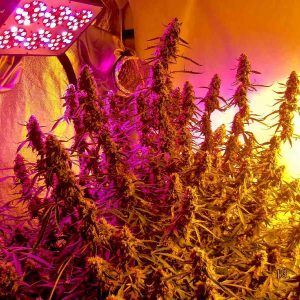 BBM: Many of our readers are cannabis cultivators who want to buy cannabis seeds and grow their own. It’s reassuring that Dutch Passion hasn’t forgotten them as it expands its ventures. Tony: Dutch Passion is committed to being a marijuana seed company. We’re committed to marijuana seeds, and the fact that we’re partnering with international licensed producers and processors doesn’t take our focus away from seeds and genetics. The Dutch Passion team that manages our seeds and genetics are just as dedicated as always. You can be sure of that. Diane Black Didn’t Back Bud — Is That What Cost Her The Tennessee Governor Race?